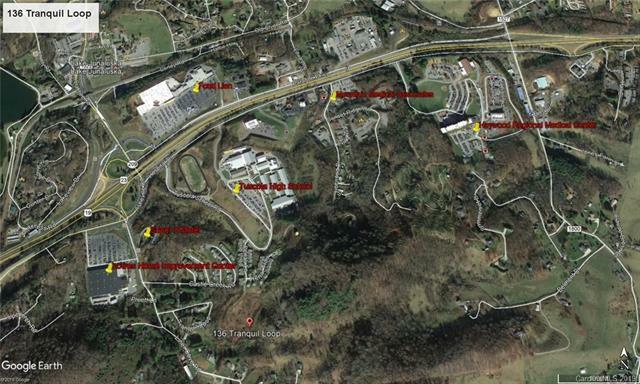 Tessier Associates is pleased to offer for sale this 15.88 acre, development site located in Waynesville, NC and located just off Highway 19/23/74 with easy access to I-40. The site is partially cleared with rough graded roads in place. The owners have spent more than $460,000 on infrastructure improvements including site work, sewer, and water. The water and sewer services are within the Junaluska Sanitary District. There is a preliminary plat showing up to 42 homesites. This property is suitable for townhomes, apartments, or single family residential. Located nearby are Tuscola High School, Lowes Home Improvement Center, medical/office complex, and several other retail businesses. Offered by Tessier Associates. Copyright 2019 Carolina Multiple Listing Services. All rights reserved.